We're a well established business with over 5 years of unmatched expertise. Customer preference and priorities are always first. We're very timely with our work and never lose attention to detail. Cabinet Works Refinishing, has built a reputation for quality work with each satisfied customer. Our sense of pride is apparent in every restoration we complete. 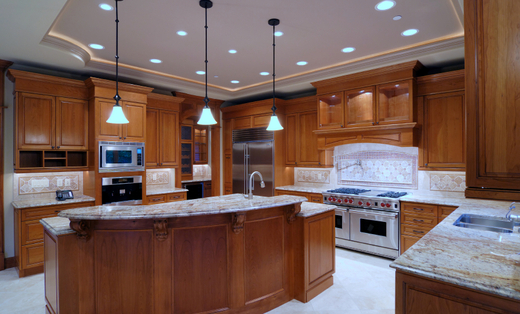 Call Cabinet Works Refinishing, today and we'll be there in your time of need.